Social media isn’t just a way to promote your business, after all. It’s also a method for connecting with people in your industry – including those who might make strong additions to your team. While we wouldn’t recommend ditching your old hiring strategies entirely (such as putting up job postings), using social media as well can be a significant boon to your efforts. In this article, we’ll briefly discuss why social media recruiting can be such a smart strategy. 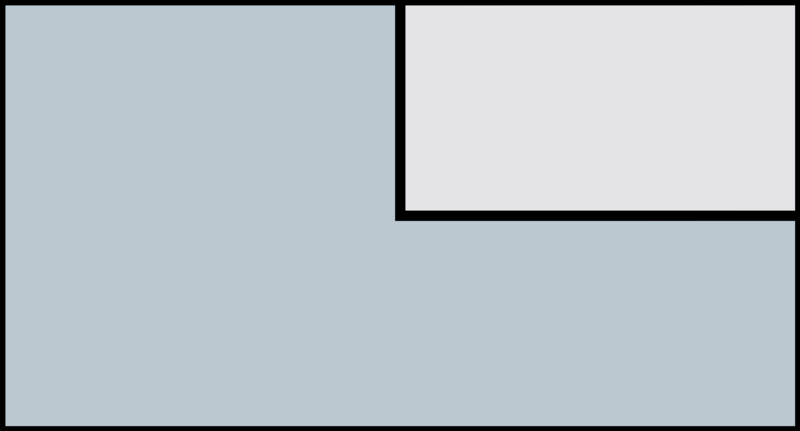 Then we’ll cover four techniques to help get you started. Let’s get down to business! No matter how small or large your business is, you’ll need to do your share of hiring throughout its lifespan. 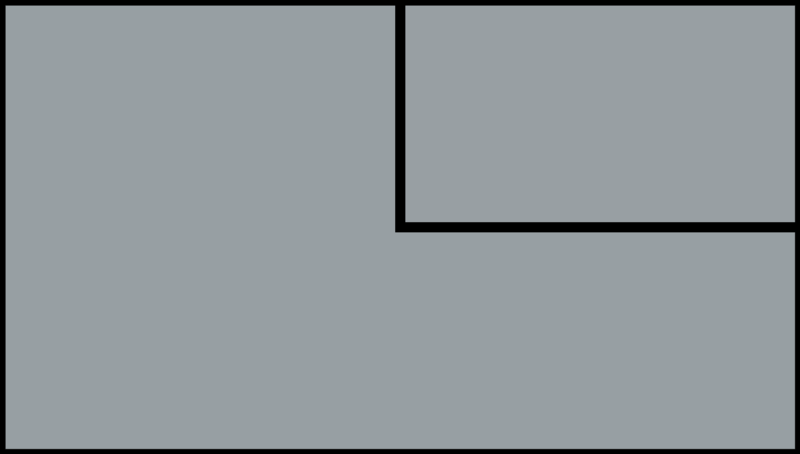 The way each company approaches this task is unique, but there are a lot of common strategies. You may post job openings on your website, place them on job boards, and even advertise on popular sites in your industry. Still, it’s very possible that you’ve never considered social media as a way to find new people for your team. After all, you’re probably used to using social platforms largely to market your content, products, and/or services. These sites have the power to connect people with similar goals and interests, however, which means they have potential value when hiring time comes around. In fact, a whopping 84% of businesses use social media recruiting, and of those that don’t, most plan to do so in the future. What’s most, job seekers rank social media sites as their most useful resource – placing it above job boards, employee referrals, recruiting events, and other popular standbys. This means if you’re not using social media as a part of your hiring process, now is the time to start. Fortunately, there are a lot of ways to do so, and we’ll look at some of the most effective options. Training and integrating a new employee takes work, and the last thing you want is to have to repeat the process because you made a poor hire. Therefore, it’s crucial to take your time with the recruitment process, plan carefully, and explore all of your options. In the next few sections, we’ll introduce four ways you can use social media recruiting to find top-notch hires. For best results, you’ll want to explore as many of these avenues as possible. This first strategy is potentially the simplest. After all, you’re already likely to have job postings written up and featured on your own website – as well as on job boards across the web. A logical next step is to share those postings on the social media platforms you already use. 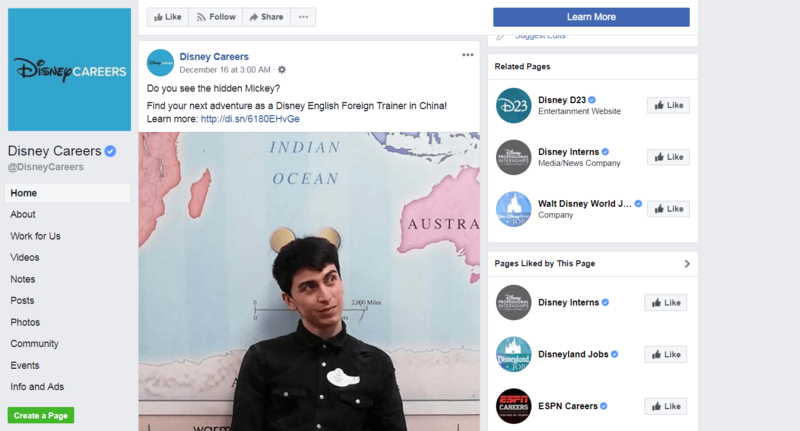 Share your postings on multiple platforms – and do your research to determine which ones have the right kind of audience. Don’t try and include a lot of information about the job itself in your posts, since social media users have short attention spans. Just include one or two attention-grabbing sentences, and link to the full posting elsewhere. Post your openings more than once on each platform, and focus on the days and times when people are most active on each site. Above all, avoid actually conducting any part of the recruiting process via social media, and don’t encourage people to share personal information on these sites. Instead, you’ll want to funnel interested parties towards a page, email address, or submission form where they can learn more and submit their applications. The first step, if you haven’t done so already, is to simply set up a LinkedIn account for your business, and start adding other profiles as ‘connections’. To speed up the process of building a presence for your company on the platform, you can also encourage your employees and coworkers to create their own profiles and add their own connections. As long as they list your business as their employer, this will help to grow its network. From there, you have two choices. You can use your network of connections to look for potential new hires manually, which is time-consuming but free. 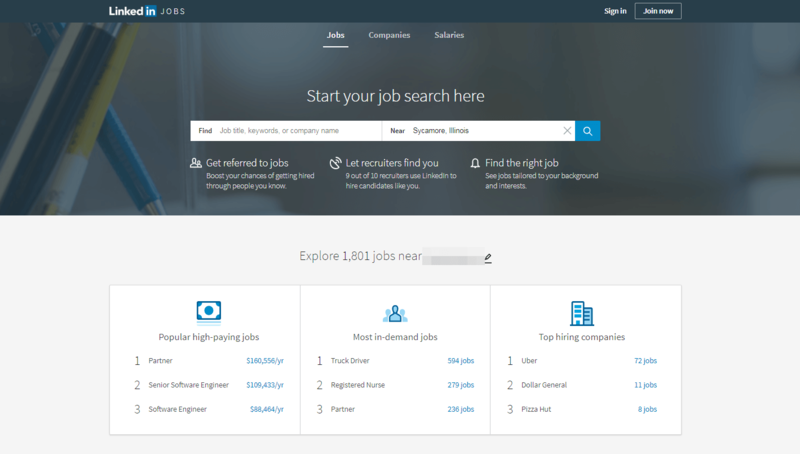 Alternately, you can create actual job postings on the platform. Although the latter approach does come with a fee attached, you’ll get access to resources such as targeted job promotion and candidate recommendations. In other words, the platform will go out of its way to recommend potential applicants with skills and experiences relevant to your specific job posting. This can be a quicker and more effective way to find new team members than posting on a traditional job board and sorting through hundreds of applications. One thing worth noting, however, is that the demographics for LinkedIn do scale a bit older. While there are certainly younger users on the platform, if you’re looking to hire fresh-out-of-college workers, you may also want to target sites that skew younger (such as Snapchat and Instagram). When we talk about social media, it’s easy to focus on the big sites receiving the most attention. Facebook, Twitter, Instagram – these platforms are powerful thanks to their vast audiences. At the same time, such a big pool means it can be hard to get attention, not to mention connect with your ideal hires. So it can be well worth your time to seek out smaller social media platforms that are more industry- or niche-specific. While it may take a little digging to find them, the benefit is that you’ll be able to connect more easily with people working in your field (or whatever profession you’re looking to hire). 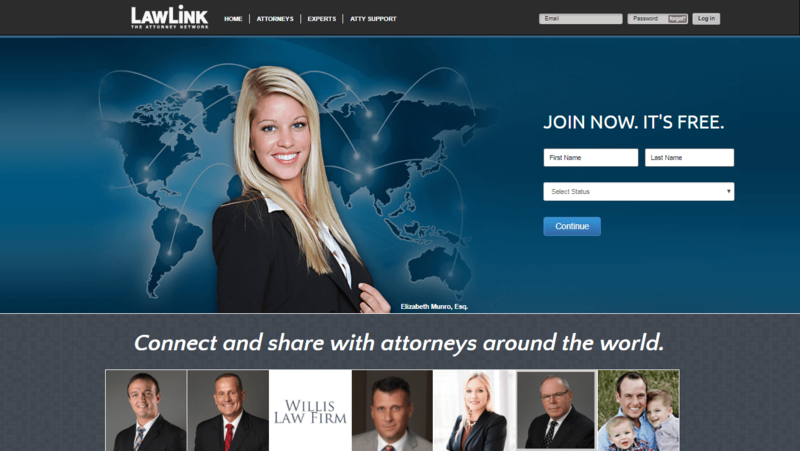 LawLink: A network for attorneys and others in the legal profession. Behance: Sponsored by Adobe, this is a great place to find designers, photographers, and other visual artists. Doxmitiy: This is one of the largest networks specifically for healthcare professionals. ActiveRain: On this site, you’ll find a network for anyone working in the real estate industry. Conducing social media recruiting on these types of sites can be simpler and more effective. They may have a much smaller pool of users, but those people are far more likely to be interested in what you’re offering than the average Facebook user would be. LinkedIn and many of the more niche social sites enable you to post job listings directly. However, most of the larger platforms don’t really offer a way to do this. As we’ve already discussed, you can spread the word about your openings via regular posts. However, you can also go a step further with your social media recruiting, and use ads to attract users’ attention. Just about every social media platform offers some kind of paid advertising system. What’s more, many of them let you target your ads with a great deal of specificity. With Facebook, for example, you can create highly-detailed custom audiences for your ads, so they’re only shown to the right people. In other words, you can set up your ads so they’ll only be shown to those most likely to be interested in (and qualified for) the position you’re promoting. How much direct advertising you can afford to do will depend on your budget, so we recommend using this strategy selectively. It’s best for spreading the word about a position you need to fill quickly, or a posting where you’re looking to make multiple hires. Targeting your audience carefully as discussed above can also keep your costs low. Hiring is a time-intensive process and one that can eat up a lot of resources quickly if you’re not careful. Therefore, it’s worth taking the time to consider whether you’re using the most effective channels. While there’s nothing wrong with job boards and fairs, social media recruiting can be a faster and better option. Share your job postings on social media. Take advantage of LinkedIn’s networking features. Are there any other social media recruiting techniques your business has used successfully? Tell us about them in the comments section below!